Check the kitchen cabinets of any house in the South, and you’re almost certain to find a red and green can with a little man on it: Tony Chachere’s. This creole seasoning is more than just a kitchen staple down here too—it’s a way of life. We inject it into turkeys, marinate steaks with it and sprinkle it on just about everything: popcorn, fries, salads, eggs and more! 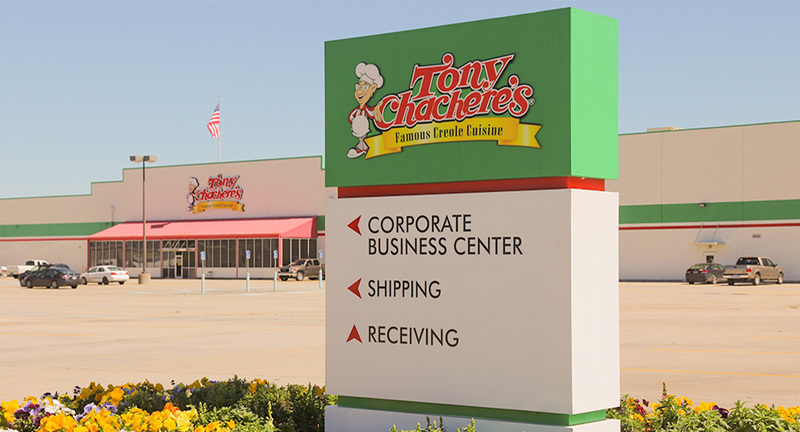 The Tony Chachere’s facility is located right in Opelousas, so it’s created, packaged and shipped all from Louisiana! We wanted to learn more about this long-standing Southern pantry must-have, so we talked to our friends there to find out more about the history of the company. 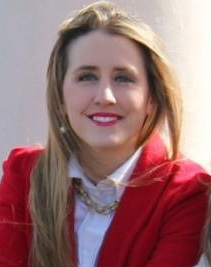 Celeste Chachere, Director of Marketing & Public Relations at Tony Chachere’s Creole Foods, helped answer some burning questions we have about the company. 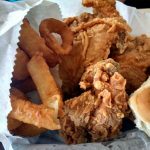 How did Tony Chachere’s get its start? Tony Chachere started his namesake brand in 1972 at the age of 65 coming out of his second retirement! 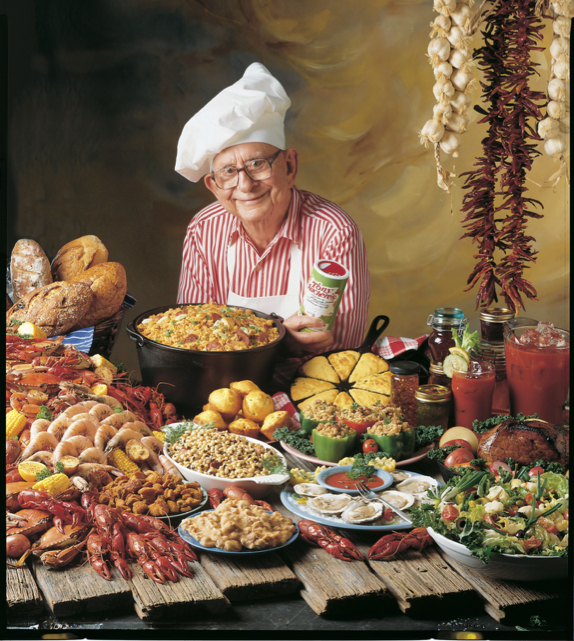 It all started because one of his dreams was to write a cookbook — which he did: the Cajun Country Cookbook was published in 1972, and a recipe for Mr. Tony’s “secret weapon” seasoning blend was included on the first page. It wasn’t long before phone calls started rolling in from customers asking where the seasoning could be purchased. Thus a product —and a brand— were born. What products or services does Tony Chachere’s offer? 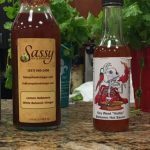 Our brand has expanded from cookbooks and the Original Creole Seasoning into a full range of Creole cuisine including a variety of seasoning blends, rice dinner mixes, roux, gravies, injectable marinades, sandwich sauces, pourable marinades, bloody mary mix and more! Our philosophy is built around creating products that elevate a home-cooked meal from ordinary to extraordinary and turn your “same ole” into Creole! So whether you shake or pour it on, inject it in, or add it on the side—we make it! Our seasonings and marinades are sold nationwide and are the #1 bestselling products in their categories! What’s the one thing Tony Chachere’s is known for over your competitors? Why are you known for that? Authenticity is something that can’t be duplicated. Forty four years and many, many products later, we remain a family-owned company, and we are still headquartered in Opelousas, Louisiana. 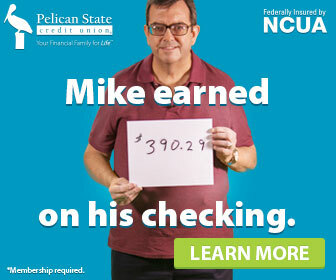 Many of our employees have worked with us for decades—some worked alongside Mr. Tony from the very beginning. That sort of history cultivates a unique organizational culture and very much influences and steers the direction of our brand and product development. 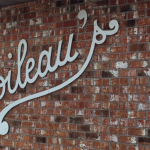 Staying true to the distinct flavor of Acadiana and making that flavor accessible to the world has always been our mission. 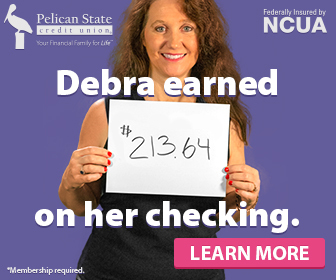 We see ourselves as ambassadors for the state of Louisiana—and when we can paint our state in a positive light, we believe that effect trickles down on all of us and lifts us up as well. 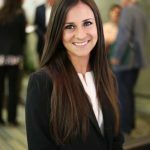 What was the biggest “win” in the history of your company? 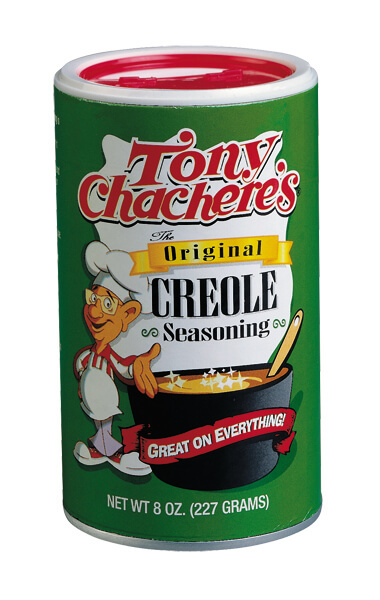 Mr. Tony’s famous Original Creole Seasoning continues to be the blend at the heart of everything we make, and that little green can has become synonymous with our brand over the years. With a name as difficult to pronounce —and spell— as “Chachere” (SASH-uh-REE), having an iconic look to our signature packaging has been a boon to our brand, and we’re thankful that we recognized that asset early on in our evolution and took steps to protect and preserve that image. How is Tony Chachere’s active in the community? We have worked with Second Harvest and Food for the Poor, among other organizations, for years to provide food, shelter and essential tools for those in need both in our own community and around the world. 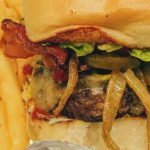 We also frequently take our food truck out into the community to cook for charity events, for law enforcement and for disaster relief—for displaced victims, volunteers and first responders. In the days and weeks since the historic flooding that devastated Louisiana, we have provided thousands of hot meals across Opelousas, Youngsville and Denham Springs—and we are continuing to do so. 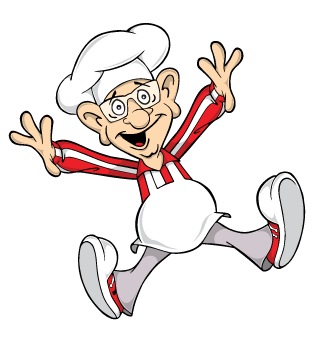 What’s the most rewarding part about working for Tony Chachere’s? Tony Chachere’s is more than a family business because we are all family here. There is a bond, a shared history and a sense of community among our employees that is all too rare in today’s corporate world. Coming to work in this sort of environment makes the experience a pleasure. Mr. Tony always said you had two choices in business: “Cater to the classes and eat with the masses, or cater to the masses and eat with the classes.” We have chosen the latter course, and it has served us well. Our products are designed for versatility, ease of use and affordability. They are not intimidating for the novice home cook, yet would still be an asset to a restaurant chef. We consider everyone to be a potential customer! 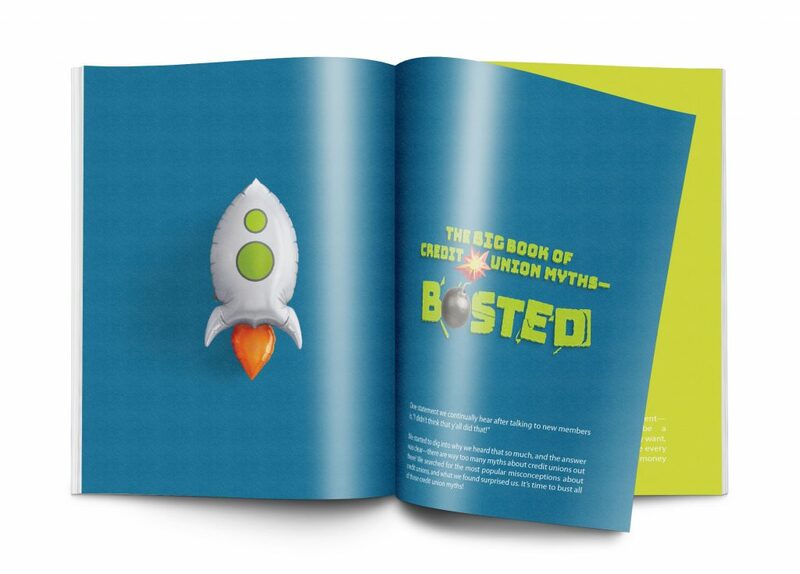 Is there any interesting or fun trivia you’d like to share about your company? Many people don’t realize that not only was Mr. Tony a real person, but the character on the can is drawn after his likeness, and is thus appropriately named “Lil’ Tony.” While the character is only a couple of inches tall, Mr. Tony himself was 6’3”! We recently launched a new line of 30 Minute Pourable Marinades in six flavors: Chicken, Pork, Beef, Steakhouse, Seafood and Wild Game. They are available on grocery shelves now for an average retail price of $2.99. For best results, simply pour the marinade over your meat or seafood of choice, then cover and refrigerate for at least 30 minutes (or longer for fuller flavor). Grill, broil or bake as desired. Glaze with extra marinade while cooking for enhanced flavor. Enjoy! 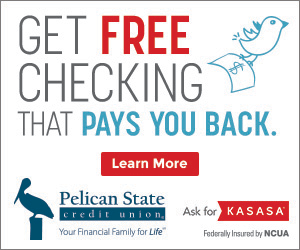 Pelican is proud to offer financial products and services to Tony Chachere’s committed staff. You can learn more about Tony Chachere’s on their website, and you can follow them on Facebook, Twitter and YouTube.